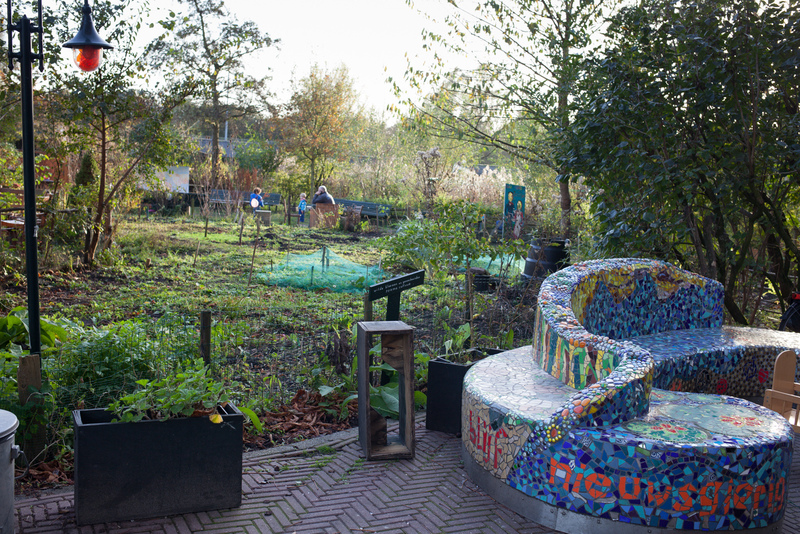 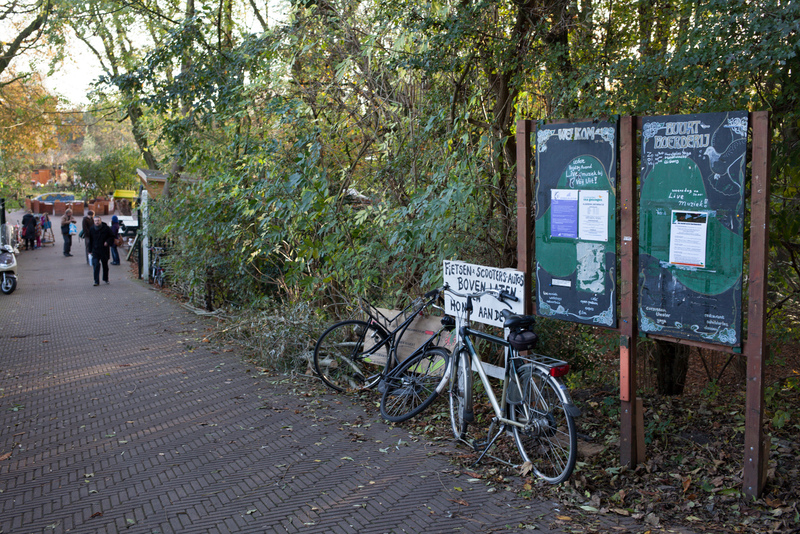 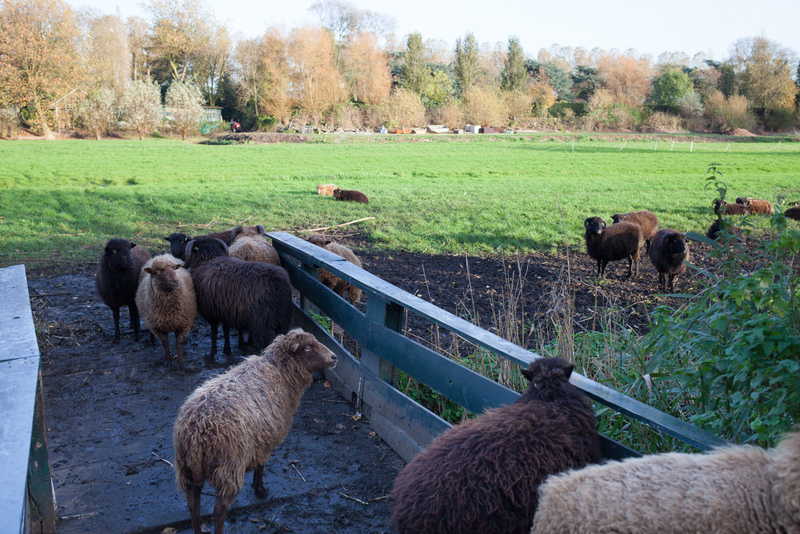 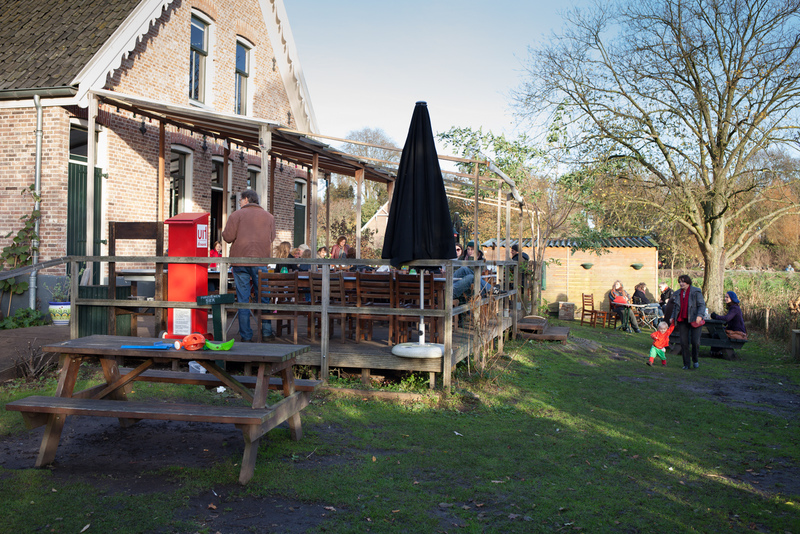 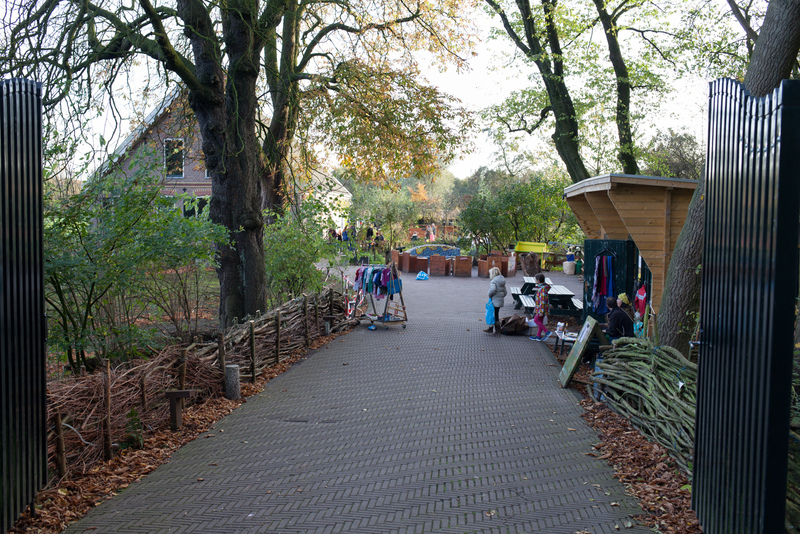 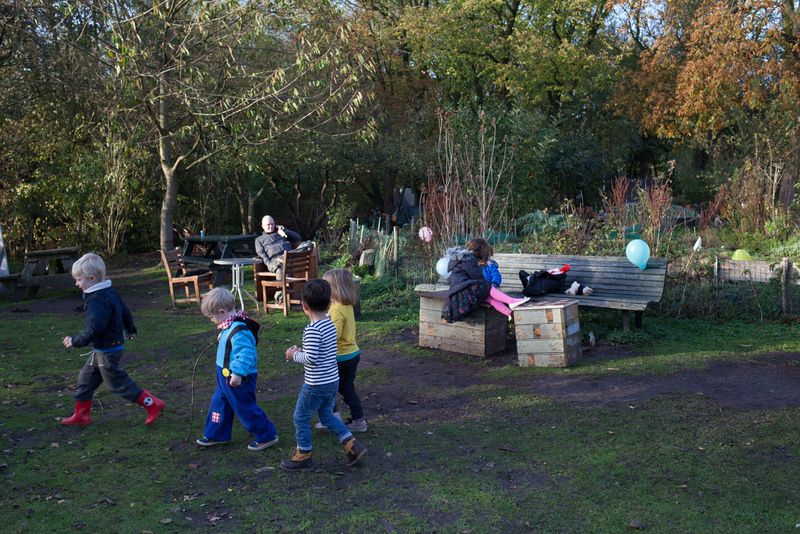 The Buurtboerderij is a social centre hidden on a quiet lane bordering the Westerpark. 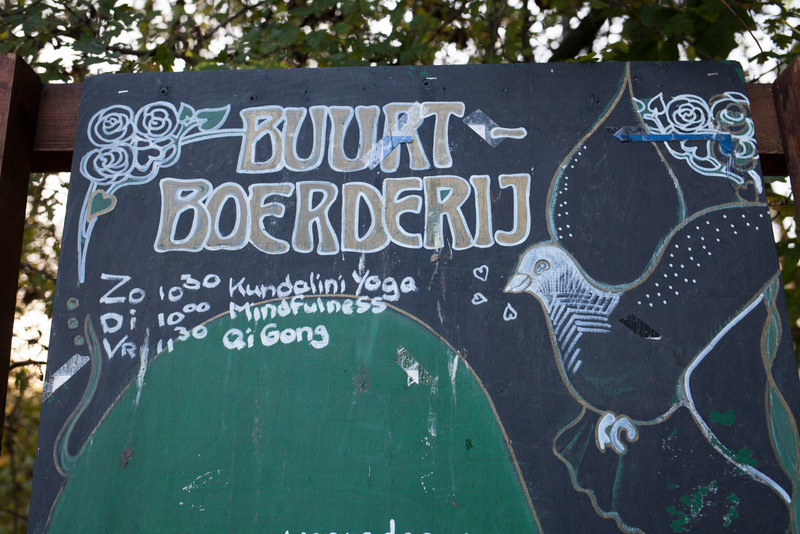 It is run by volunteers, programming yoga classes, live music, art exhibitions etc. 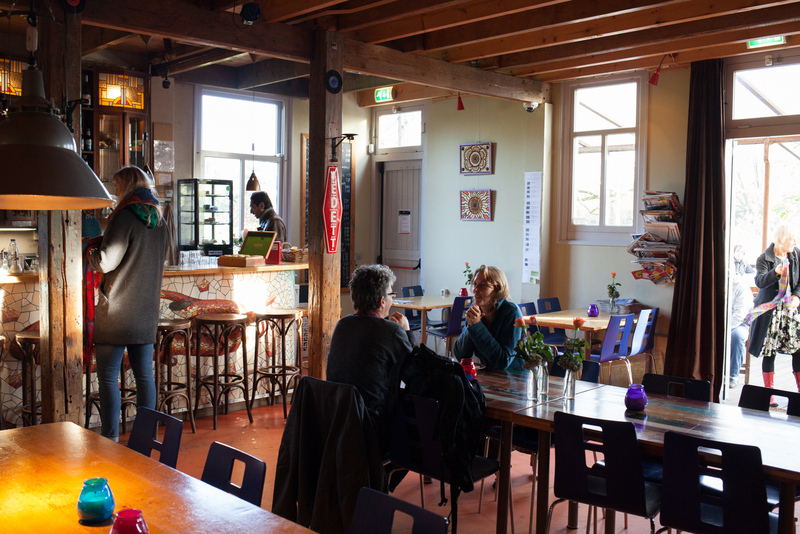 The restaurant is open every day of the week and although the lunch menu has only one vegan option it is worth visiting for the nice vibes and surroundings. 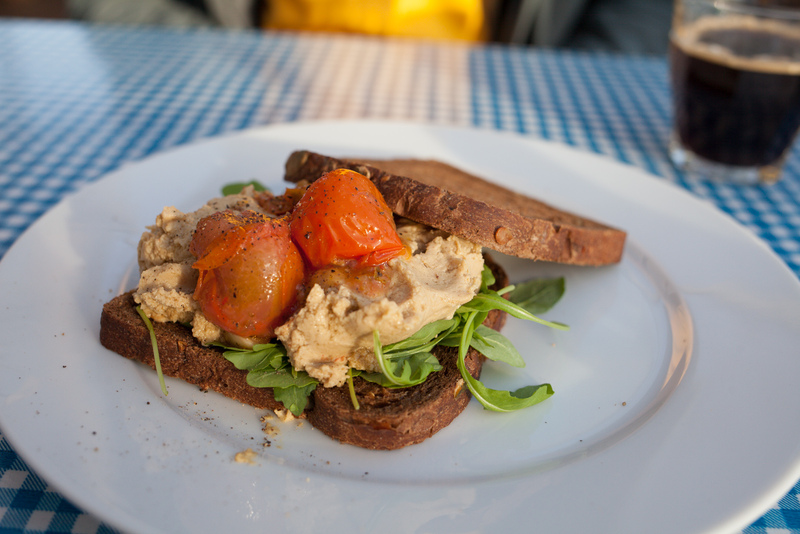 There is vegetarian food served in the evening but it will only be vegan by chance.